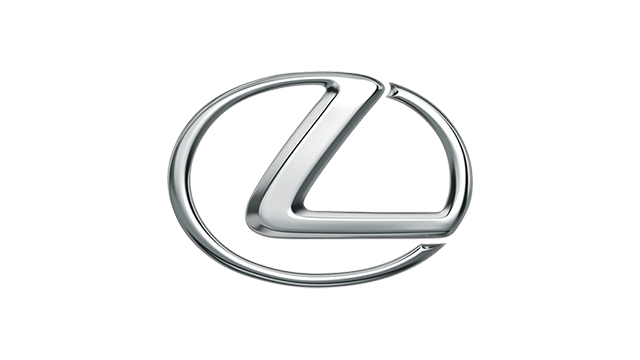 Lexus Manila has finally unveiled the CT200h--the first full hybrid luxury compact vehicle in the world. Here's something worth noting: The Philippines the first market in Southeast Asia to receive this vehicle, which was launched in Japan just last month. We got it even ahead of the United States market, which will get it only next month. We've already been bombarding you with information on just about anything and everything CT200h starting with the magazine in December 2010 so we thought you might want to check out how the latest Lexus hybrid made its way to the Philippine market. Watch the video below.